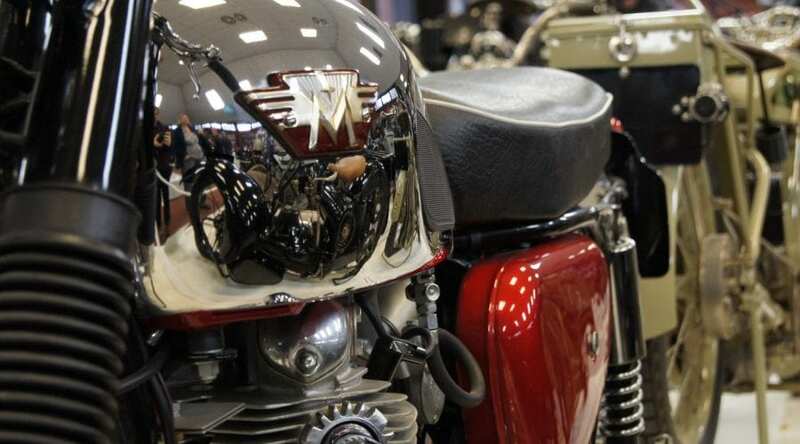 The NMM had a makeover this year and revamped the five display halls which display over a thousand classic motorcycles, made by more than 170 different manufacturers across a 125 year time span. So the thronging crowds already had heaps to see – on top of the ceaseless stream of special events. Highlight of the day? 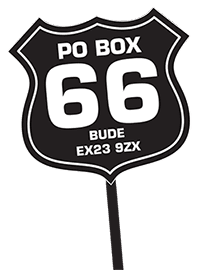 For some folk it was listening to Mooneyes Cooper, Carl Fogarty and Fast Freddie Spencer telling tall tales from their racing days. 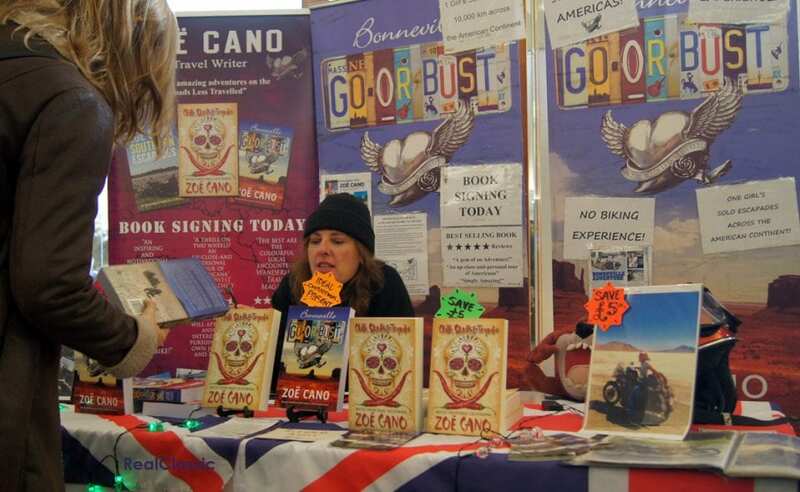 For others, it was meeting motorcycle adventurers Gordon May and Zoe Cano in person. One RC reader was delighted to find exactly the right wee rubbery bit he needed to repair a mag-dyno on one of the autojumble stalls. 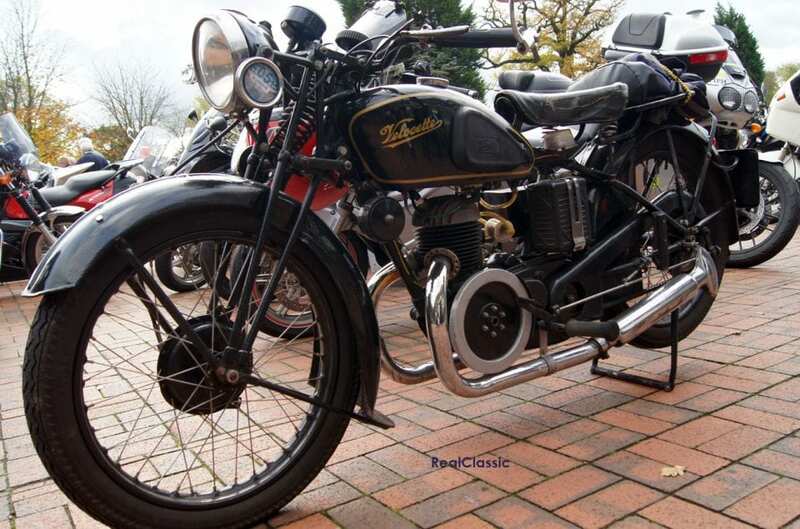 Someone else couldn’t stop talking about the thrill of hearing the Vincent ‘Super Nero’ sprinter running in real life (maybe he didn’t stop talking because he couldn’t hear anything…). 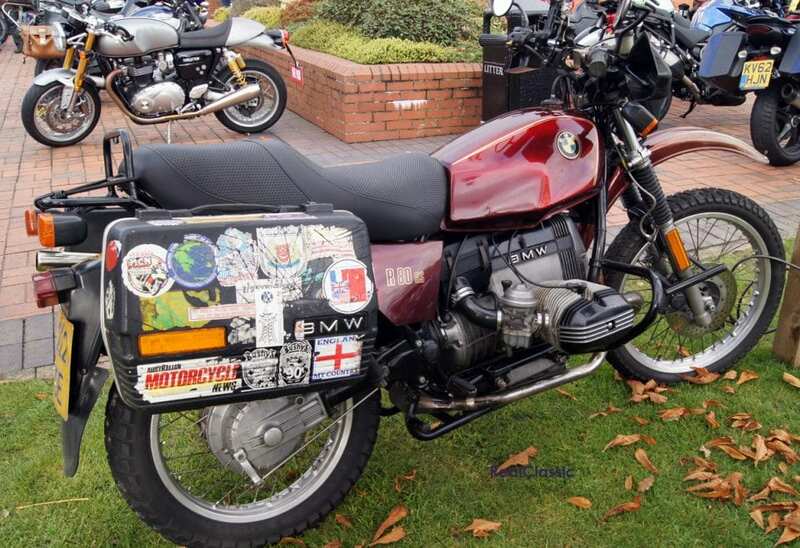 And one happy chap held the winning ticket in the museum’s raffle – so someone is awaiting imminent delivery of a BSA Gold Star! 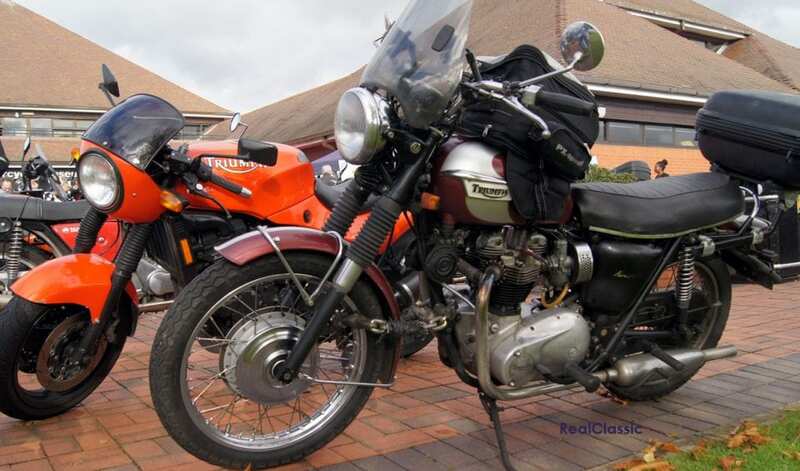 As well as the British bikes inside the museum, a rare old selection of international classics and quirky modern motorcycles surrounded the premises; ridden by hardy souls who endured the early downpours and were rewarded by a glorious, autumnal afternoon. 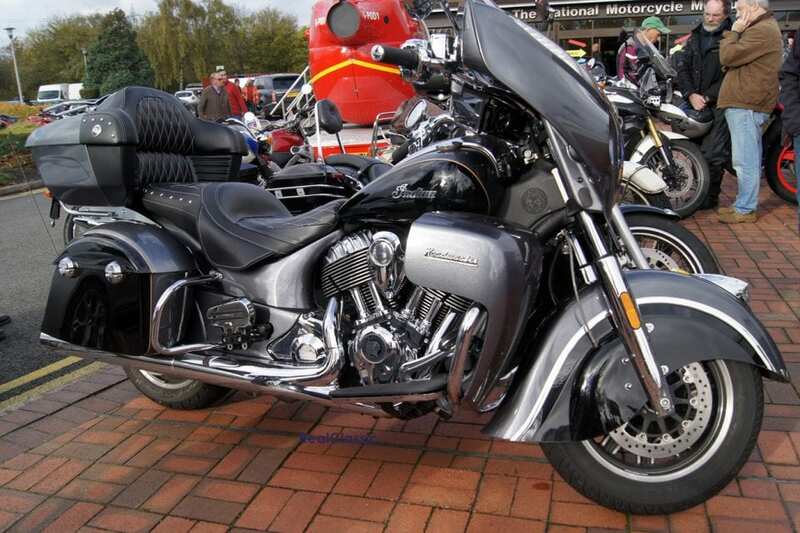 Motorcycles could park for free (cars had to pay £5 per vehicle, and there was no other charge for admission to any of the events) and the bike park reflected the broad range of the museum’s appeal – from old Brit iron to modern American behemoths, from Italian V-twins to Hinckley triples. 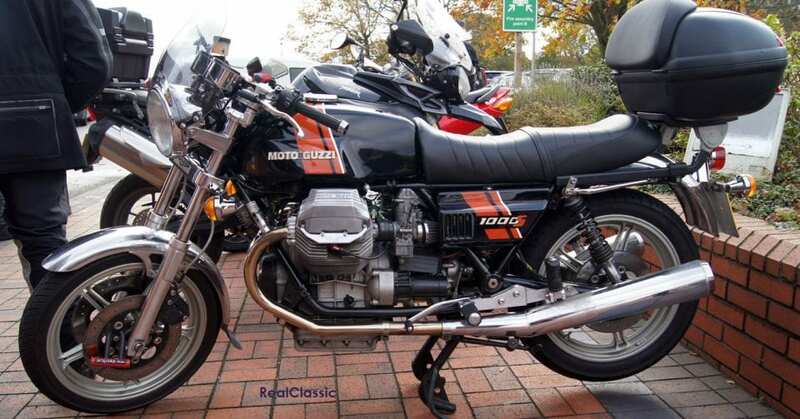 There should definitely be a car-park concours. In fact, RC should definitely sponsor the car-park concours. Hey guys, how about it? Although we’ve visited the NMM many, many times before, we’ve never quite appreciated just how far the modern complex extends. We arrived to set up the RC Roadshow, expecting a single room of trade stands tucked away in a corner. Instead we discovered an interconnected network of conference suites – fully carpeted, well lit, and with plenty of space. After standing in draughty cow-sheds for most of the year, this was like a five-star holiday. 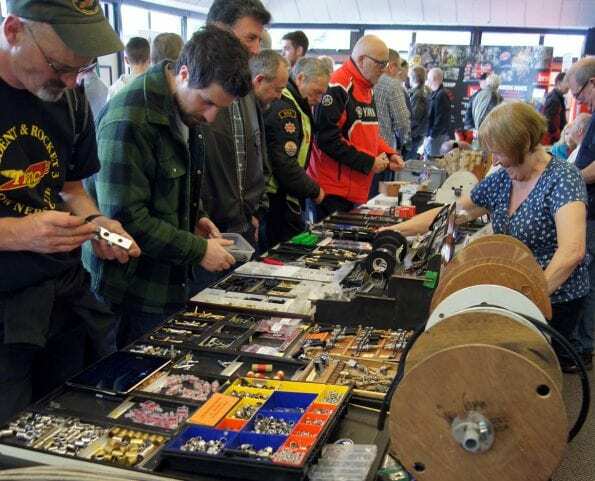 One room full of memorabilia stalls and genuine old bike jumble led onto another featuring Watsonian’s sidecars (one attached to a Ducati Scambler, no less! 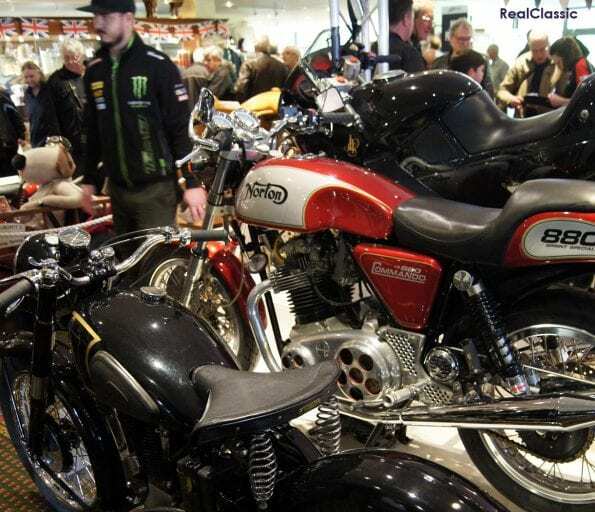 ), a display of modern Triumphs, Sealey tools, crash helmets, clothing and the like. 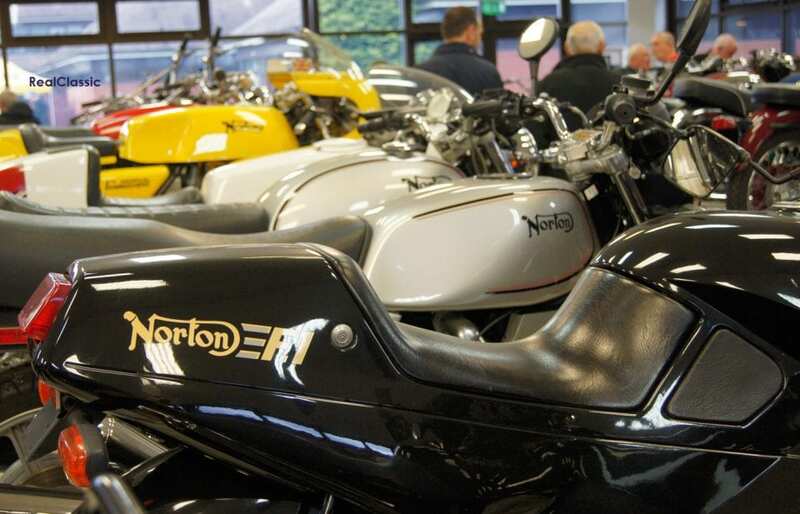 That then opened onto another suite where we discovered the Norton factory stand – top man Stuart Garner and his head designer gave a talk during the day – and then there were auctioneers, custom workshops, powder-coaters, wheel-builders, paint-sprayers, restoration services and electrical specialists. And that wasn’t the end of it. Follow the signs downstairs which promised food and drink and you discovered a beltin’ jazz trio laying down some serious vibes in the bar, as people devoured the special occasion curry. One lovely touch – members of the NMM’s ‘friends’ scheme were given VIP access to free refreshments during the day, as part of their annual package of member benefits. Wander back up to the museum shop, and there was Norman White of Norton fame, signing books, while the museum’s own restoration team passed on tricks of the trade to home mechanics. 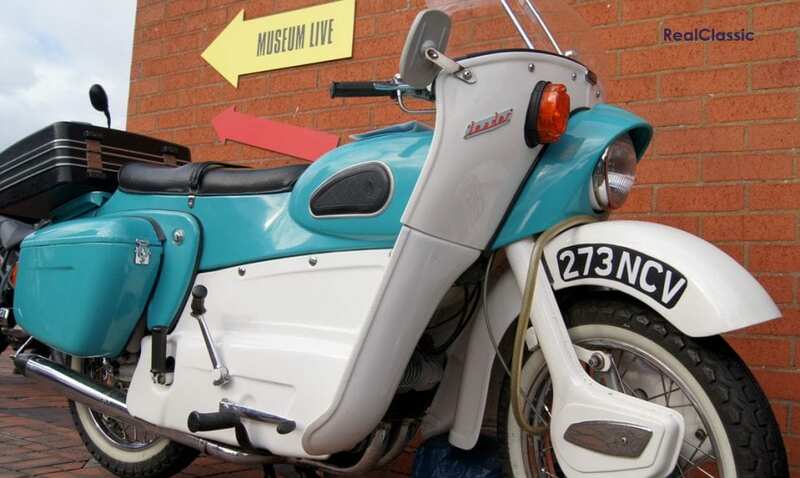 Imagine all the best bits from a Stafford Show, condensed to a human scale and housed in an entirely civilised setting, and that gives you a decent idea of what you’ll find at the next NMM LIVE. If deadlines permit, we’ll see you there! Previous Post:November issue out now!